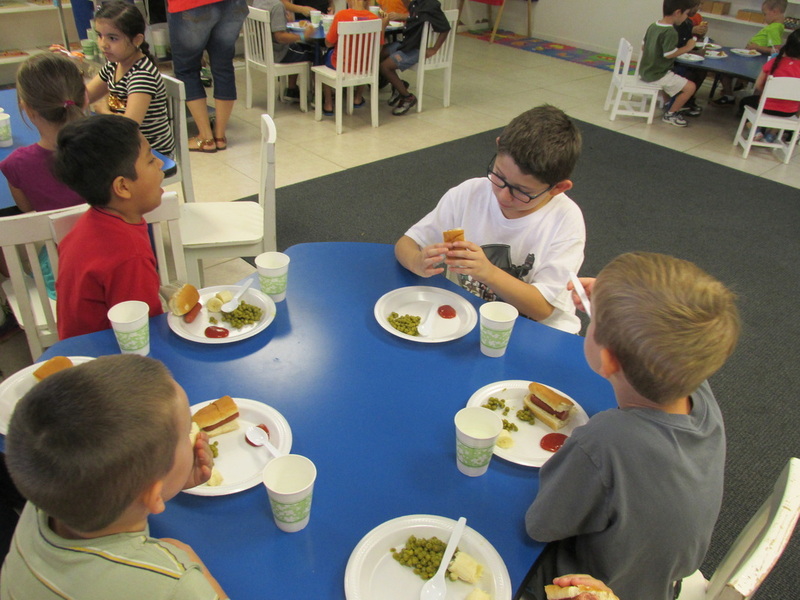 We prepare fresh, nutritious, home-style meals each day for our students. We understand that a healthy body is just as important as a healthy mind to effective learning. Please notify us of any food allergies your child may have so that we may accommodate his or her needs. Stretch-n-Grow is an early childhood physical education program that focuses on improving the health and fitness level of children. While Stretch-n-Grow focuses on exercise, skill and strength development, it also incorporates the aspect of a healthy lifestyle with the curriculum and nutrition discussions. Stretch-n-Grow Stars have lots of fun while they learn to enjoy exercise and build good habits. This Ballet and Creative Dance program by Stretch-n-Grow is a development dance program focusing on ballet technique, posture, balance and coordination, motor skill enhancement and flexibility. Our primary objective is improving the level of fitness in our dancers and teaching them the importance of a healthy lifestyle and the perils of inactivity. 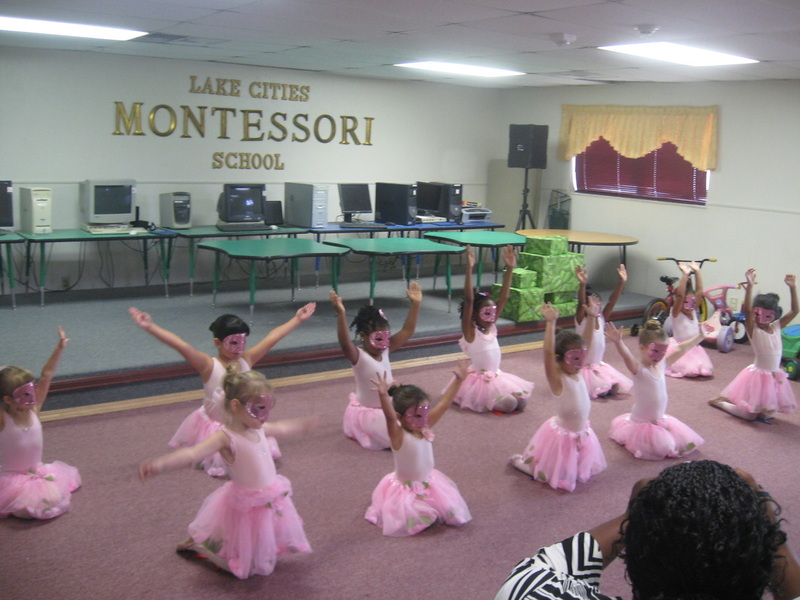 This Ballet & Creative dance program is designed to teach our little ones a life-long love of dancing and ballet. We will host a performance recital at the end of the semester for family and friends. Our classes are specifically designed for ages 3 and up. Our weekly music class is a fun and educational part of our curriculum. Our children learn the different ways in which music can be integrated into education and daily activities as it is incorporated into physical activities that will allow the child to individually express themselves. We also focus on musical and educational events that occur throughout the year that culminate in our children performing on stage for our parents and visitors! Our Spanish classes introduce our children to the language and provide a basic foundation that can be built upon with further education throughout their school years. It also fosters a sense of community and emphasizes the importance of living in a multi-lingual world. Other language classes have been offered in the past based on availability. 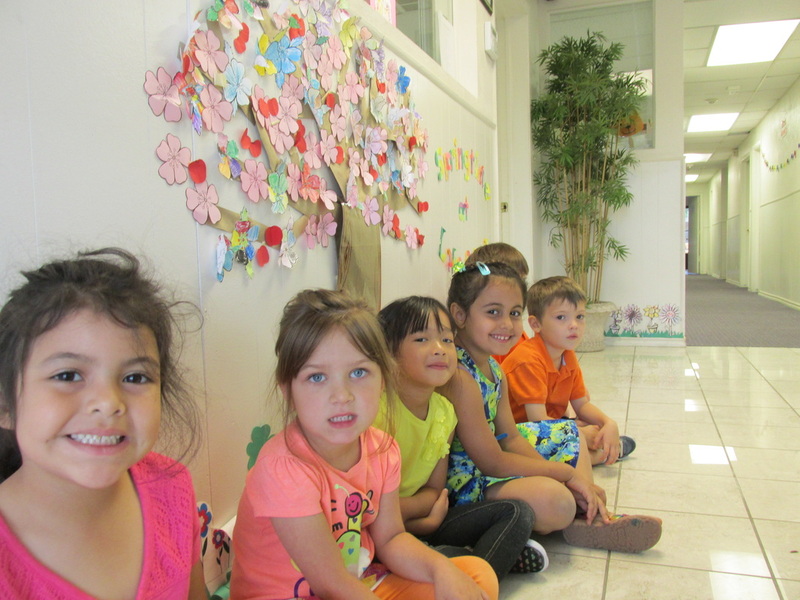 Many seasonal arts and crafts are constantly showcased in all areas of our school that come directly from our children! During these sessions, our children have an opportunity to express their creativity through a multitude of different painting and craft-building modules.